“As occasions to mark particular events or topics in order to promote, through awareness and action, the objectives of the Organization.”, this is a statement from the official website for UN observances. Essentially, one of the purposes of celebrating and commemorating observances, not only promotes and spreads awareness about the UN’s work, but also shines light on the different policies, events and causes that were involved in adopting these observances. In my opinion, I believe that the UN observances has positively affected the power that policies have. Social media has helped erase an extensive number of barriers, and has made communication between two people from different parts of the world much easier. It has also contributed to people becoming more aware of UN observances and policies. This in turn, has contributed to people asking the local authorities, government, national officials, etc. to enforce policies in their city, state and/or nation. 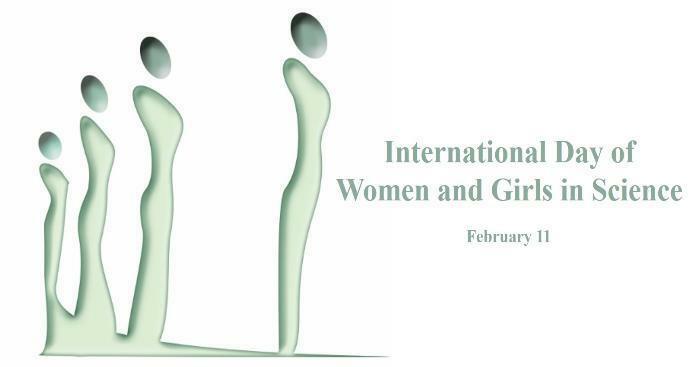 The International Day of Women and Girls in Science, has without a doubt, impacted the way people look at disparity and inequality in the sciences. The following is a statement from a woman in science in India, “Science fields, in India, have always been practising gender equality in terms of employment, opportunities and wages.”. Despite people’s belief that the Sciences (applied, life and social) are equal, statistics show otherwise. There is a limited number of studies about gender inequality and disparity in the sciences, in India, compared to other countries like the United Kingdom, United States of America, Canada, etc. A combined study from UNESCO, Indian Academy of Sciences and the National Institute of Advanced studies showed that, 25% percent of scientific faculty in Indian universities are women, the exception being biological research, and women make up only 14% of scientists, engineers and technologists in Resource and Development institutions. In terms of opportunities received by women in science, only 5% of grants and fellowships have been received by women. In addition, women only make up 8% of the Indian Space Research Organisation’s technical and scientific staff, moreover, a women hasn’t headed the organisation, since it was founded in 1963! In my opinion, the general inequality and disparity today, has immensely overshadowed that in the sciences! Science is everywhere, it’s in everything, the possibilities of women in science’s contribution to different UN observances and causes are endless. Few of the possible days are, World Cancer Day, International Day of Zero Tolerance to Female Genital Mutilation, World Wildlife Day, World Autism Awareness Day, World Tuna Day. These are just a few that came to my mind, once again, the possibilities of the way women in science can contribute to the world and to the United Nations is endless!